“I have grown to love the small town of Parys – nestled on the banks of the Vaal River close to where three of our Provinces meet namely Gauteng, The Free State and The North West Province. I found an amazing guesthouse here called Mirabel Guesthouse. Lovely location 20m from the breathtaking Vaal River. 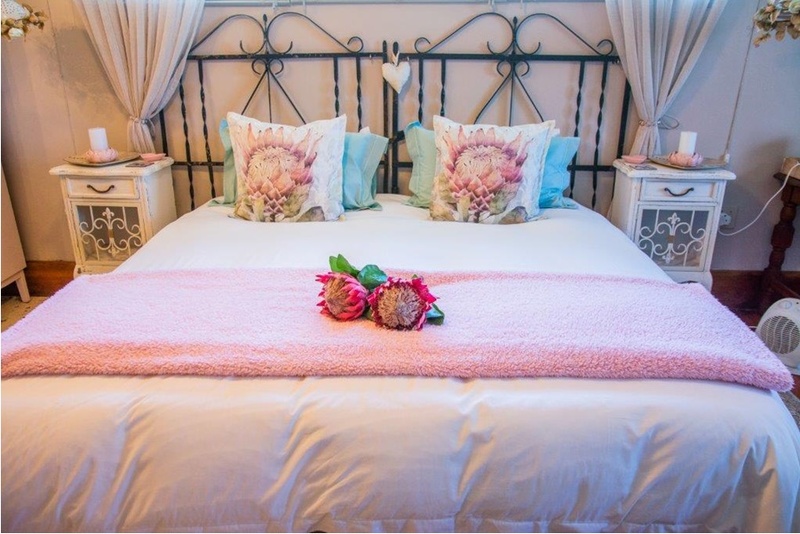 Mirabel Guesthouse has several enormous and immaculate bedrooms, but it’s the vintage classical decor and feel, that is so amazing. The bedrooms are ideally located around the dining area and exits. 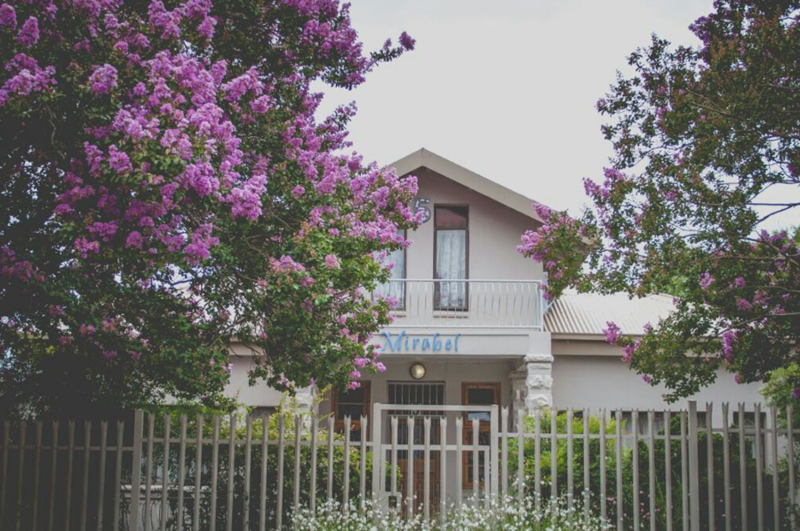 Mirabel Guesthouse is just a brisk 10-second walk from the renowned O’ s Restaurant; I kid you not. 5 Minutes walk in the opposite direction will see you on the main road of Parys. 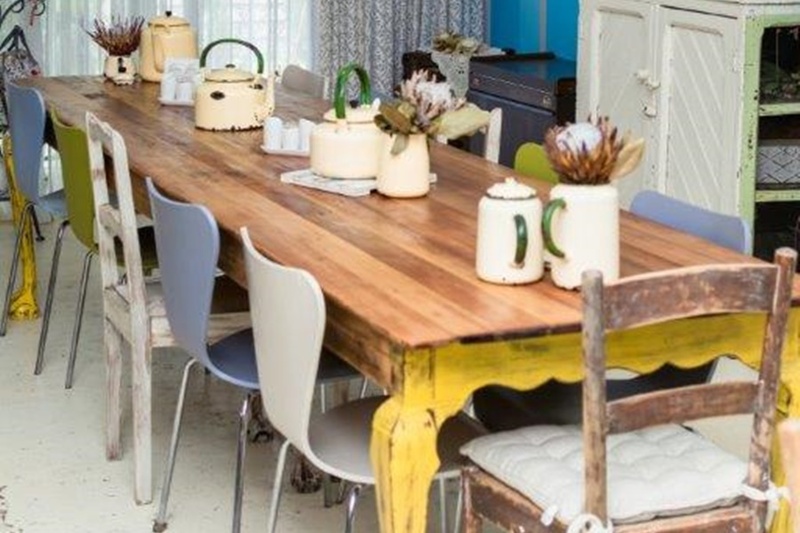 A window shoppers paradise, you can find anything from designer clothes to vintage furniture…. Restaurants you will be spoilt! Options galore, or even a pub just to pop in and take in the scenery and stress-free environment. Do you need a supermarket? You just walk to one! There is absolutely no need for a motor vehicle when staying at Mirabel Guesthouse. If you are into sightseeing a 2-minute drive will see you crossing the Vaal River into the North West Province and a relaxed 5-minute drive you will find yourself seeing the most amazing mountain sceneries and Stonehenge… yes Stonehenge. But enough of site seeing, well ok maybe just another stop at the Eiffel Tower in Parys and back to Mirabel Guesthouse. Yogurt fruit salad and muesli, spinach feta pancakes, mushroom in cream, bacon, boerewors, eggs, toast. Juices and coffee, teas! It’s so lovely to visit a guesthouse where customer happiness is important and not profit margin.